[패턴영어] S + V + the first + sth. + tomorrow. S + V + the first + sth. + tomorrow. 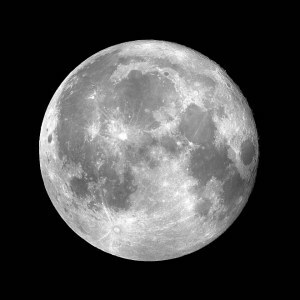 We'll see the first full moon of this year tomorrow. 2. 내일 시험결과가 처음으로 나오는 날이야. We get the first results of the test tomorrow. I'll buy the first phone case that I find tomorrow. 4). 내일 처음으로 있는 기차 탈거야. I'll take the first train available tomorrow. 5). 내일 보이는 첫번째 주유소에서 기름을 넣을거야. I'll fill up at the first gas station I see tomorrow. 6. 내일 첫번째로 열린 은행에 그녀가 들를거야. She'll stop in at the first bank open tomorrow. 7. 그는 내일 기회가 되는대로 첫번째로 너에게 전화를 할거야. He'll phone you at the first chance tomorrow. 8. 그들은 내일 첫수업에 참석할거야. They'll attend the first class tomorrow. A: 내일 정월 대보름달을 보게 될 거야. A: We'll see the first full moon of this year tomorrow. A: 내일 처음 보이는 휴대폰 케이스를 살 거야. A: I'll buy the first phone case that I find tomorrow. B: Order one on line. A: 그가 내일 시간될 때 제일 일찍 전화를 줄 거야. A: He'll phone you at the first chance tomorrow. B: I'll wait for his call.